“We realised there is a gap in the market for small businesses in specialised B2B industries, that are great at what they do, but don’t know how to find or acquire customers. 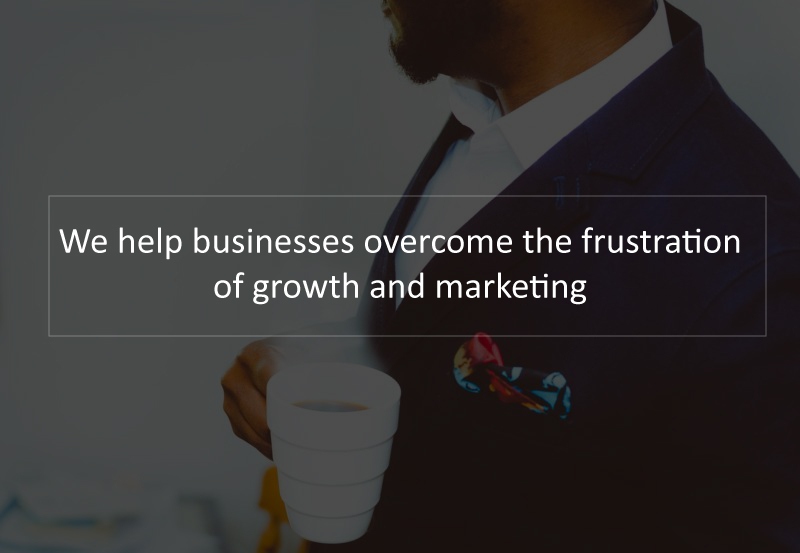 This problem is common across the board – from accounting, event management, financial and administration services to corporate hospitality,” says Phillip Gimmi, the Founder and CEO of new B2B support and marketing agency, Fatality. Gimmi, a former marketing analyst at Yoco South Africa, and Jared Koning (Chief Communication Officer), Founder of the iGrow Academy and former head of marketing at Educate24, will head this agency that specialises in appointment booking services. “We have a human-first approach, focusing on real connections over bad automating, that leaves your customers with a very negative opinion of your brand. We focus on delivering high quality leads through conversion planning, marketing automation and inbound selling in a more natural way – aspects that could help you to triple the effectiveness of your sales team,” adds Gimmi. The business concept for Fatality originated in June 2016, with an active beta launch in September 2016. According to Gimmi they are currently working with a selection of clients and expect to formally launch to open market in January/February 2017. Gimmi, who says they currently have 25 paid companies which have signed on for the beta trials, adding that they have achieved that solely through networking. “The interest in Fatality surprised us. We are currently a self-funded company that is in the process of getting financial backers to help us scale. We had no idea we would be looking at financial backer this early in the process, which we are grateful for,” he adds. Fatility’s model entails that companies pay a retainer on a month-to-month basis, with a 3-month or 6-month contract. “We recommend 6 months because that’s when the results really start to kick in,” Gimmi emphasises. Fatality is currently focused on South Africa, with options to move into Namibia in mid 2017.